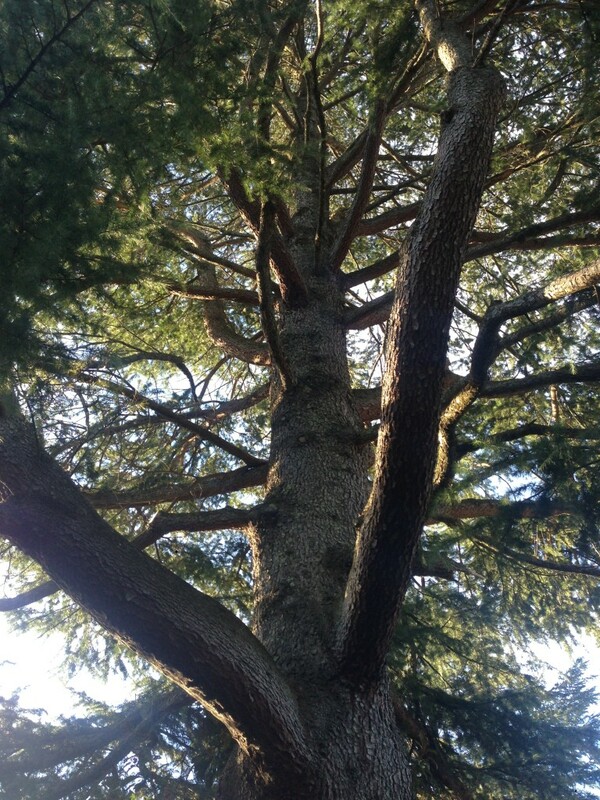 Mornington Tree Services are best done by experts, and Tree-rrific Tree Services are the experts. We can deliver high quality tree trimming in Mornington and bring your tree back to life. 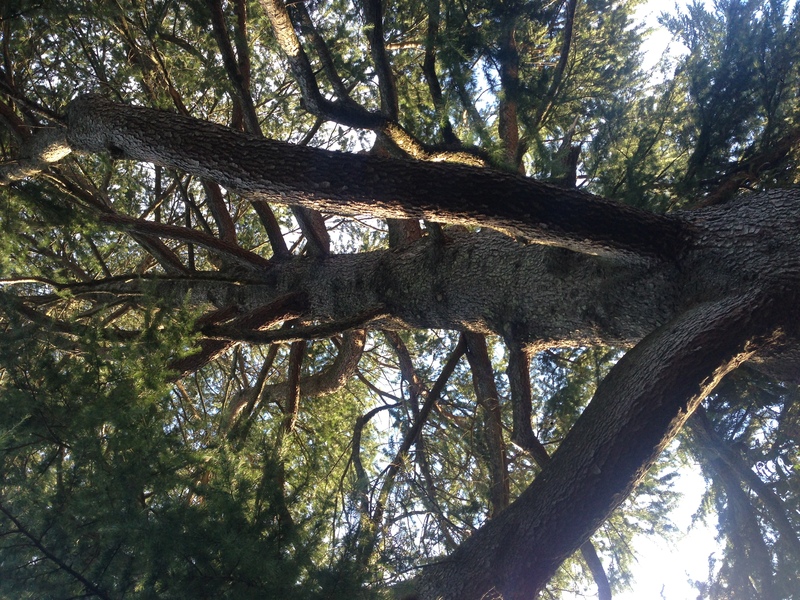 Our trained arborists specialise in Tree pruning in Mornington, to make your tree look the best it can. By dead wooding your tree, you can improve its health and vigour by reducing the energy expended in the process of CODIT. Our Mornington tree trimmers can clear growths and branches from the crown to improve its appearance, and keep your house and garden looking great.